As soon as you can after awakening, record as much as you can remember about the dream you’ve experienced. If a certain shape stands out in one of your dreams, that shape is likely a symbol of the dream’s message to you. Did an object of a specific shape play an important role in your dream? Perhaps you dreamed about a triangular block of cheese, for example, and wonder why. Did you see a pattern of the same shape showing up in different objects from your dream? Maybe a series of spirals appeared in your dream in a variety of ways, from pine cones to spiral staircases. Pray about whichever shape or shapes most captured your attention during your dream, asking God and his angels for the guidance you need to correctly interpret the symbolic meaning. Reflect on the information you’ve recorded about each dream, asking yourself what personal associations you have with any specific shapes in the dream. Whatever connections the shapes have to your waking life can act as clues to their meanings in your dream. The shapes in your dreams also have universal symbolic meanings that developed throughout world history and cross cultural boundaries. 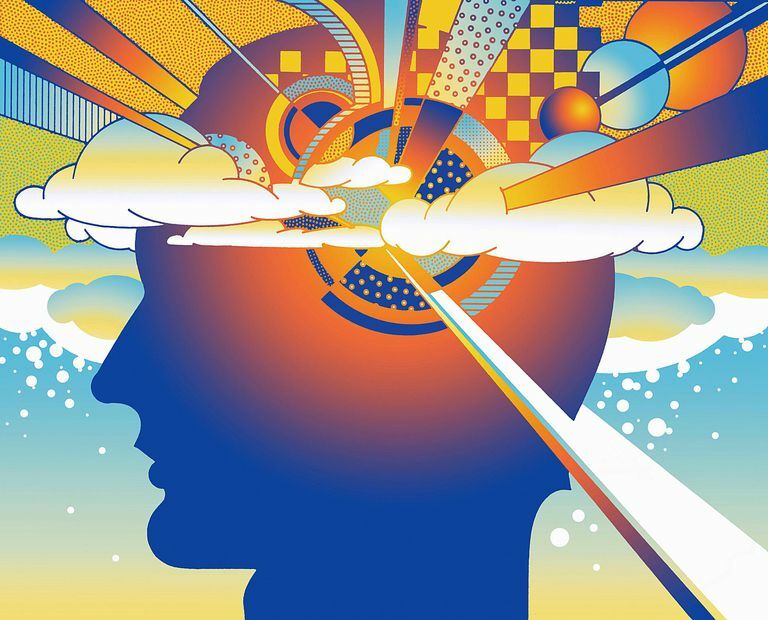 Renowned psychiatrist and dream researcher Carl Jung believed that even when the shapes appearing in dreams don't seem to make sense, they have a greater meaning. "In all chaos, there is a cosmos, in all disorder a secret order," he once said. Salvador Dali, one of the world's most famous surrealist artists, said that the shapes in his dreams often inspired him both creatively and spiritually. In fact, Dali said, God spoke to him so profoundly in his dreams that the dreams seemed more real than his waking life did. “One day it will have to be officially admitted that what we have christened reality is an even greater illusion than the world of dreams,” said Dali. God or angels may communicate profound spiritual messages to you in the form of shapes if they believe that you'll pay attention to shapes in your dreams. For instance, if you notice lots of rectangles in your dream and you're facing a major decision in your life right now, the rectangle (the shape of doors) may be God's way of prompting you to seek wisdom about how to make the best choice (metaphorically, which door to walk through). Or you may see a star in a dream during a time when you especially need encouragement because you've failed at something you tried to do. The star -- a symbol of success -- could be God's way of communicating that you can always be confident in his unconditional love for you.